STARS click the link for a sneak peek at the magic Candice Purwin is making…. still a few tickets left! 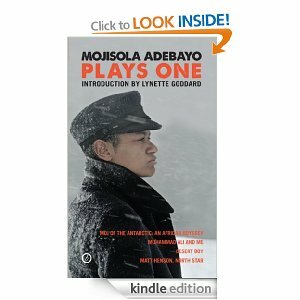 STARS staged reading at www.ovalhouse.com 29/30 June!